The G965FXXU1ARC5 update is ready for Samsung Galaxy S9 Plus. We always share Samsung firmware links fully unlocked for full speed download. Officially Samsung launched the latest Android 8.0 OREO March 2018 Patch On Galaxy S9 Plus. If you don’t update your device to latest security patch then you are the right place. Install this latest G965FXXU1ARC5 Stock Firmware On Galaxy S9 Plus and enjoy. Latest Samsung Galaxy S9 Plus Oreo Firmware is now available for download. 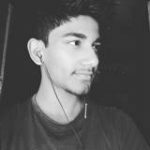 The update is an official latest stable build and based on OREO. If you want to install latest stock firmware on Galaxy S9 Plus then you are in right place here we provide you the Official latest Galaxy S9 Plus stock firmware for SM-G965F models. Download and install G965FXXU1ARC5 Stock Firmware On Galaxy S9 Plus from below. The ROM is currently rolling out in United Kingdom / Ireland countries. It will soon come to other Asian and other countries in a few days. This update comes with some new item with latest March [01.03.2018] security patch update. We share the direct download link of G965FXXU1ARC5 March 2018 update on Galaxy S9 Plus. This firmware only for SM-G965F version device. Samsung Galaxy S9 Plus stock firmware flashable with ODIN software. 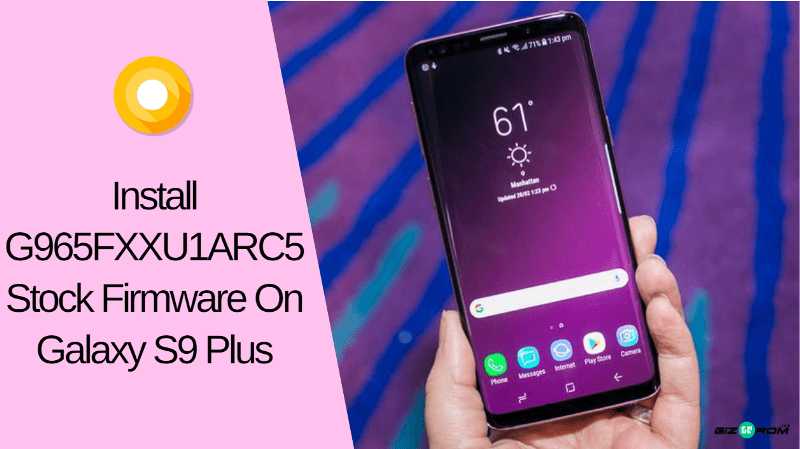 So let’s follow the instructions to download and Install G965FXXU1ARC5 Oreo ROM for Galaxy S9 Plus. Note: If your device bricked then don’t need to follow first 2 steps. We share the direct download link of G965FXXU1ARC5 March 2018 update for Galaxy S9 Plus. This firmware for Galaxy S9 Plus SM-G965F version device. You can install it via Samsung Odin tool. Download Galaxy S9 Plus stock firmware and let’s go to the instruction below. First, extract Odin.zip and XEU-G965FXXU1ARC5-060318.zip via 7zip. Next turn to download mode by pressing and holding Bixby button + Volume down + power.